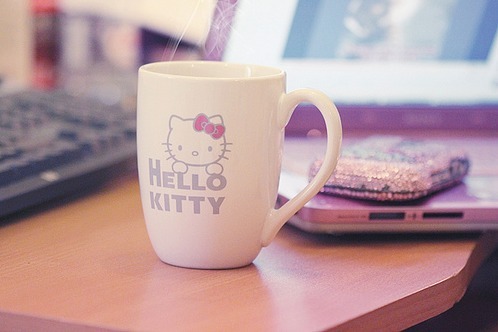 Hello Kitty Mugs/ Cups. Just thought these were cute <3. Wallpaper and background images in the Hello Kitty club tagged: hello kitty drinks mugs cups.